ASUU Strike Latest Update Day For November 2018: Federal Government Yet To Initiate Any Form Of Negotiation or Comply. 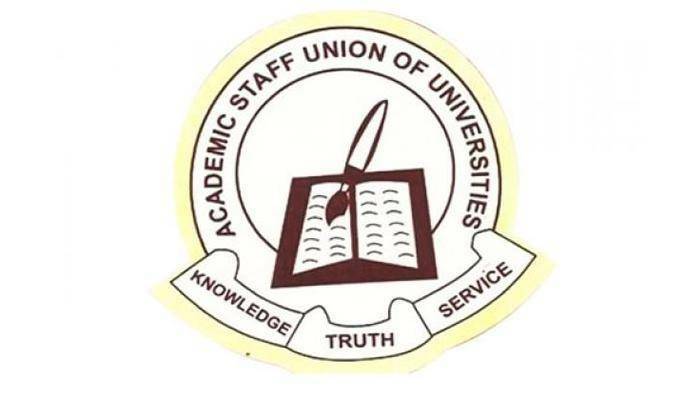 The Academic Staff Union of Universities (ASUU) has made this known that the Federal Government of Nigeria is yet to comply to their terms. This was revealed by the president of the union, Biodun Ogunyemi in a telephone chat with news men. Mr Ogunyemi said the union has placed a memorandum before the government on how universities can be funded, but nothing has been done on it. Concerning the compliance of its members to the strike action so far, Mr Ogunyemi said “Our members remain resolute and report we are getting from branches indicate that our members are determined. Government cannot continue to handle education with levity which is the focus for the development of any country. We cannot continue to pretend that we have education when our universities are in terrible condition.” .